This bundt cake is very beautiful and you can taste the juicy oranges that are embedded into the cake. 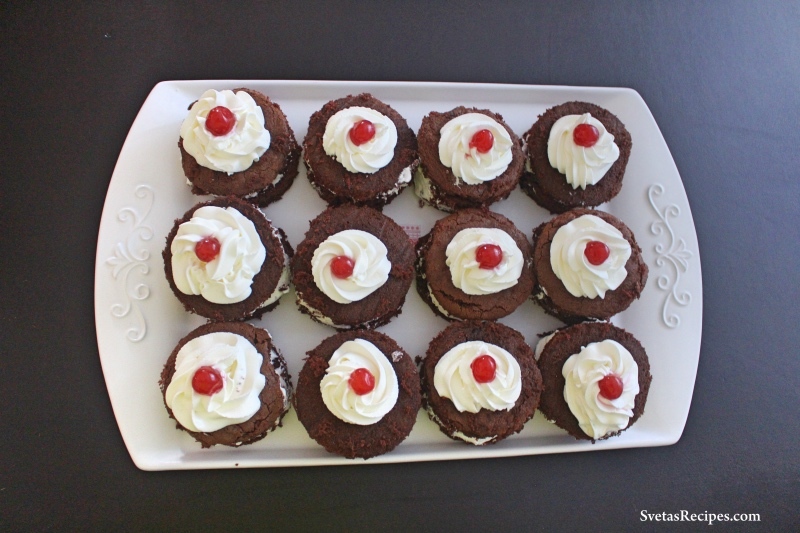 These chocolate mini cakes are baked as one big sheet cake and cut out as individual desserts. 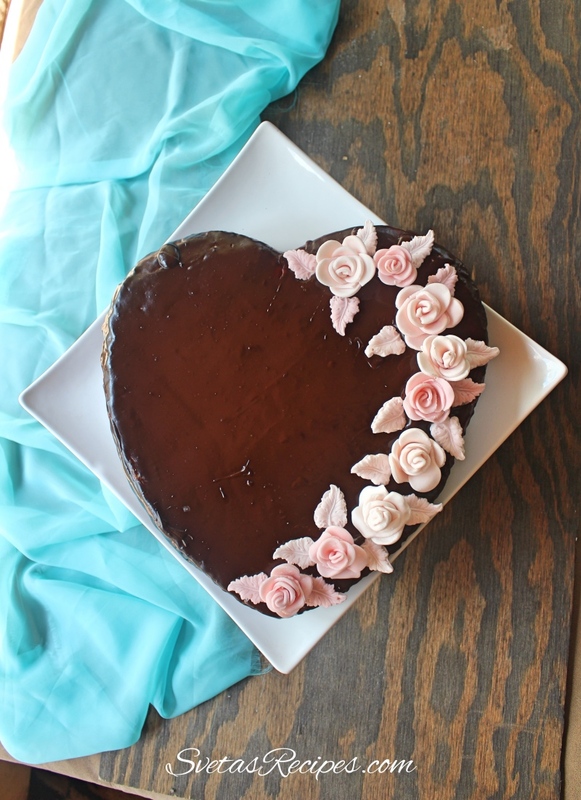 These chocolate cakes would make great wedding desserts or a pretty dessert in general use up the crumbs for the topping if you prefer. 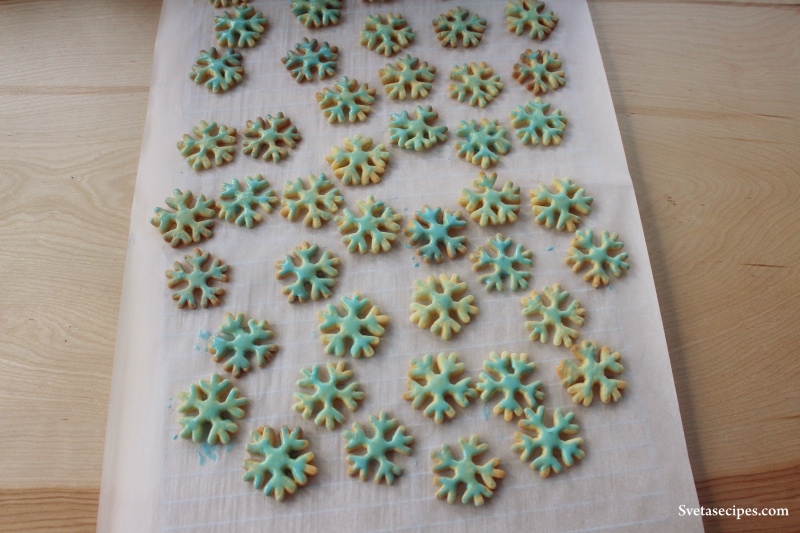 These cookies are great to set on the table for christmas or when it’s snowing, the cookies include a very tasty glaze. 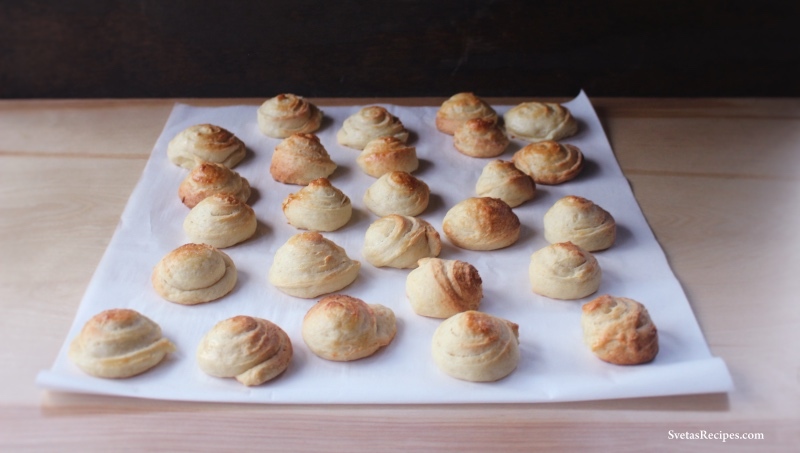 Cheese Cookies are a great way to start the day or to enjoy with some hot tea or coffee. It also includes a really soft and premium taste…. 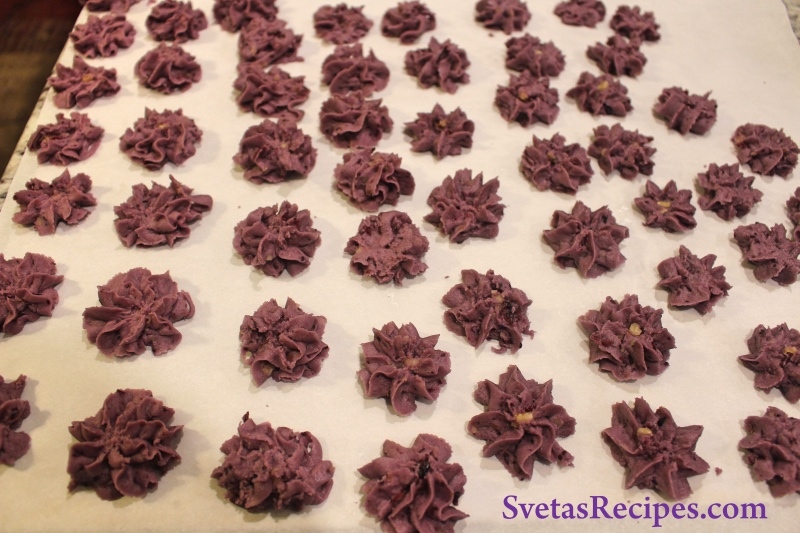 Black Currant Cookies go along very well with hot tea and taste amazing. This cake is perfect for any family gathering, it also gets a lot of attention, I recommend it for anyone with a large family. Make sure to try this cake or you’ll be missing out. 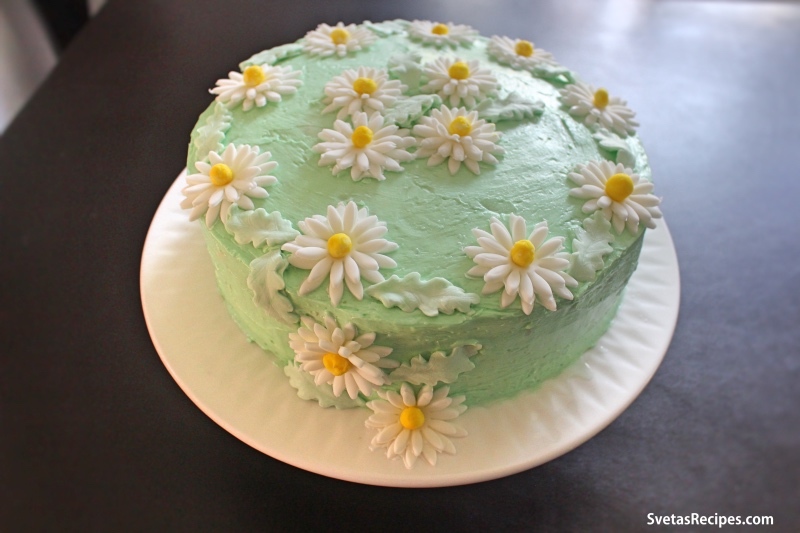 This cake is perfect to whip up for something like a birthday party. The cream is made up of juicy fresh apples that taste amazing. Make sure to try it! 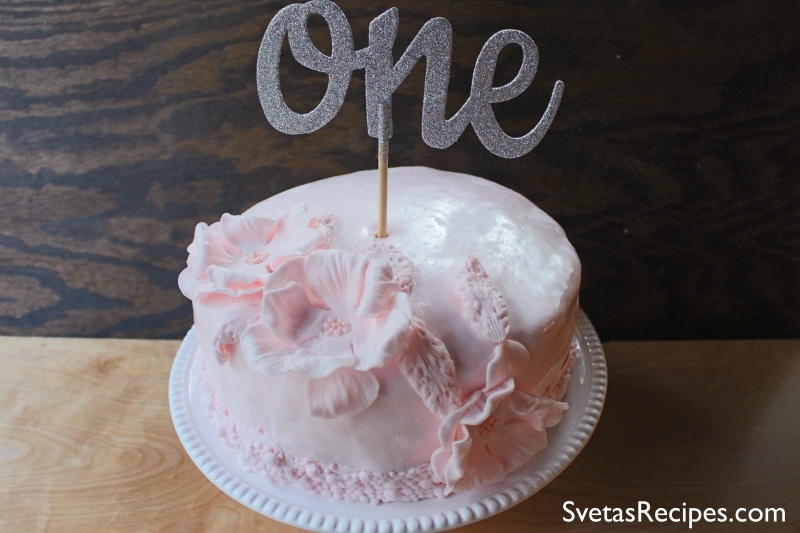 This cake is perfect for any special occasion and its perfect for birthday parties. 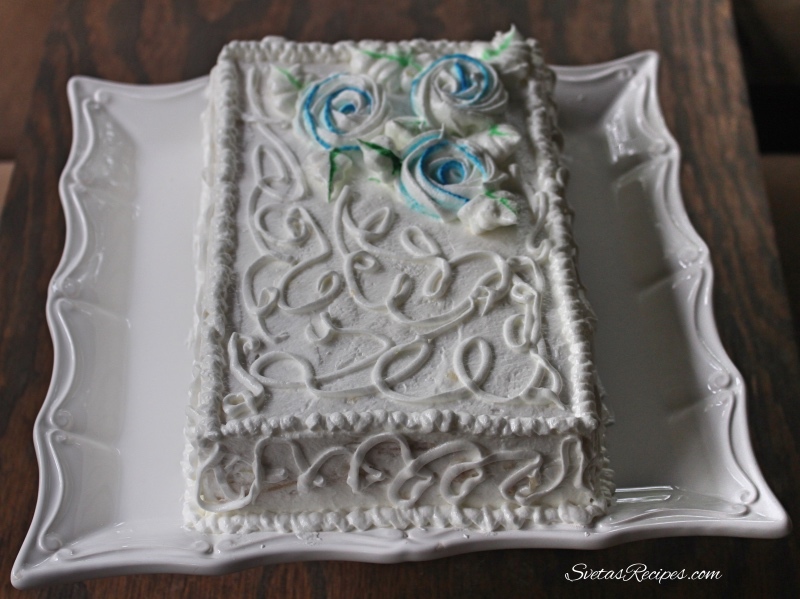 The layers are very soft and tasty after being soaked in cream. This cake not only looks fabulous but tastes even better, it’s really soft and has a great aroma with the smell of peaches. 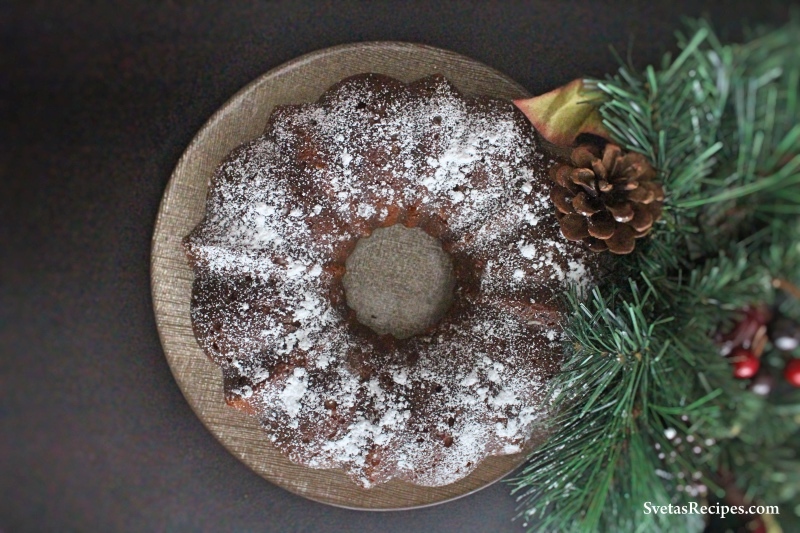 This bundt cake is very essential to anyones dessert table. It goes along great with tea, coffee and other beverages. 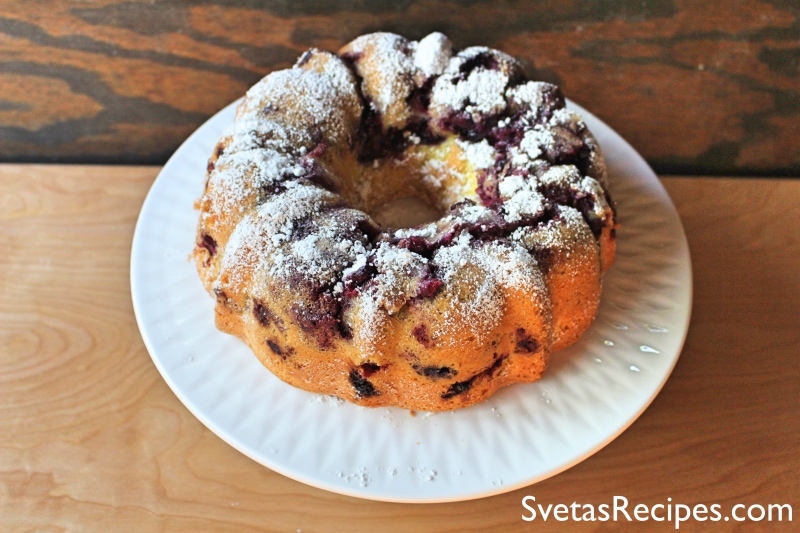 It includes fresh blueberries that bring the bundt cake to a different level. Enjoy!